Woodrow Wilson, address to Congress (April 2, 1917). (State of War with Germany). “In war-time the word patriotism means suppression of truth”. President Mikhail Gorbachev – When asked if he thought the Berlin Wall should be dismantled. 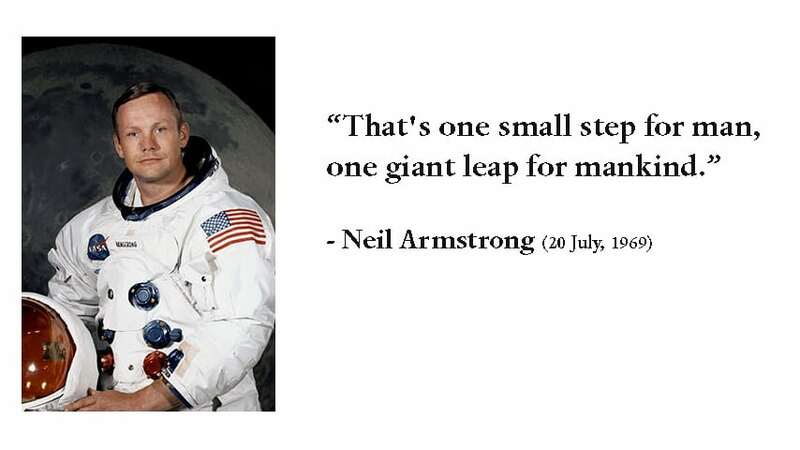 – Jawaharlal Nehru, August 14th 1947. – Malala Yousafzai. 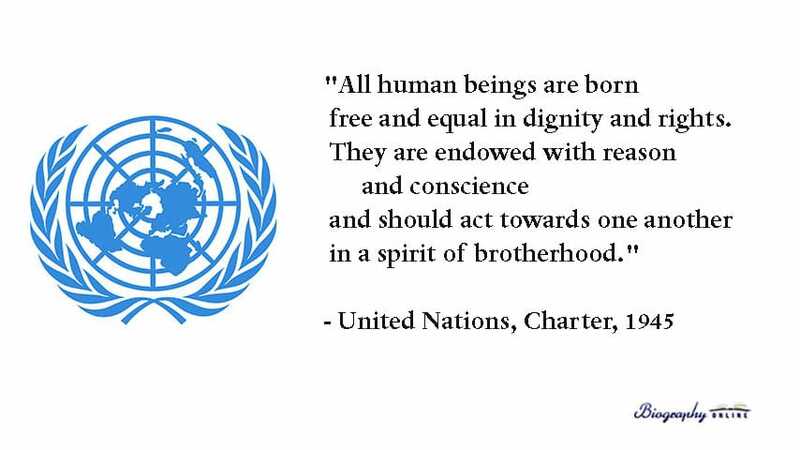 UN Speech, June 2013. 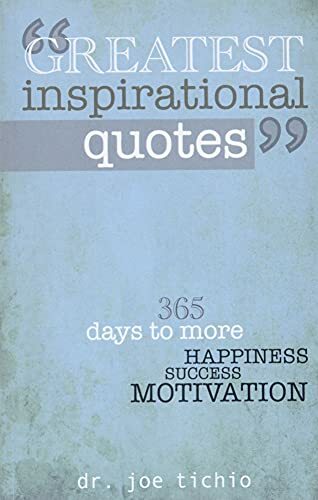 Greatest Inspirational Quotes at Amazon – 365 quotes of wisdom and inspiration to overcome fear, boost your self-esteem, create success, and make your dreams come true. 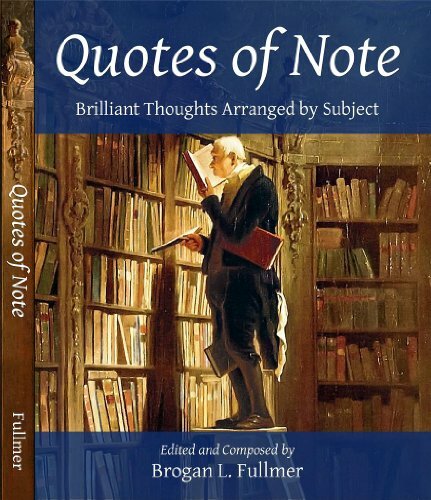 Quotes of Note at Amazon.com – Quotes arranged by subject.